August is just around the corner and I can't help but throw the month of July sweet kisses for being so good to me. Despite the bug dropping by for a fleeting visit and leaving me barking like a mad dog in the middle of the night, I managed to get through this month's hullaballoo. That quick escape to Body Rest Spa and Salon definitely helped heal my tired katawang lupa and brought me back to my groove. Charot! 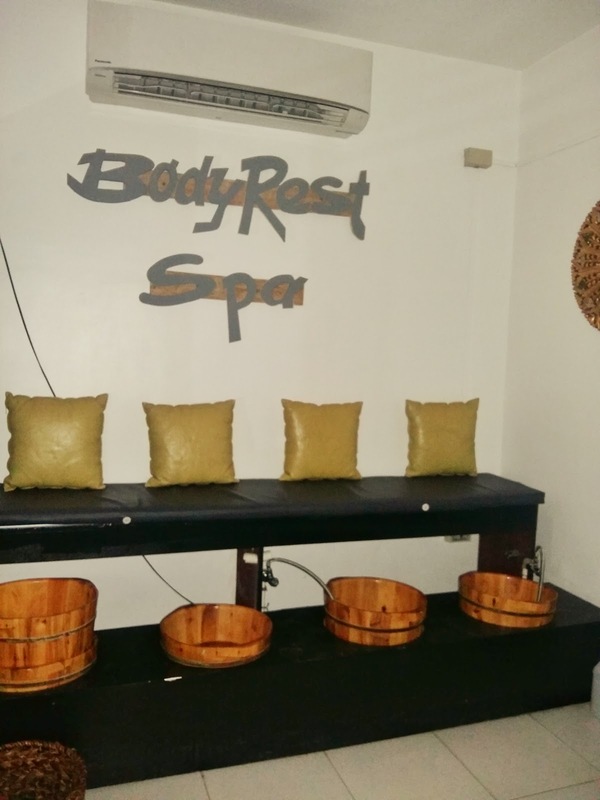 This is actually my first time to try Body Rest since they opened business some years back and I was overjoyed to discover that aside from their affordable massage services, they also offer salon services for their patrons. A perfect haven for a "total pamper me- time" especially for busy bees like me. 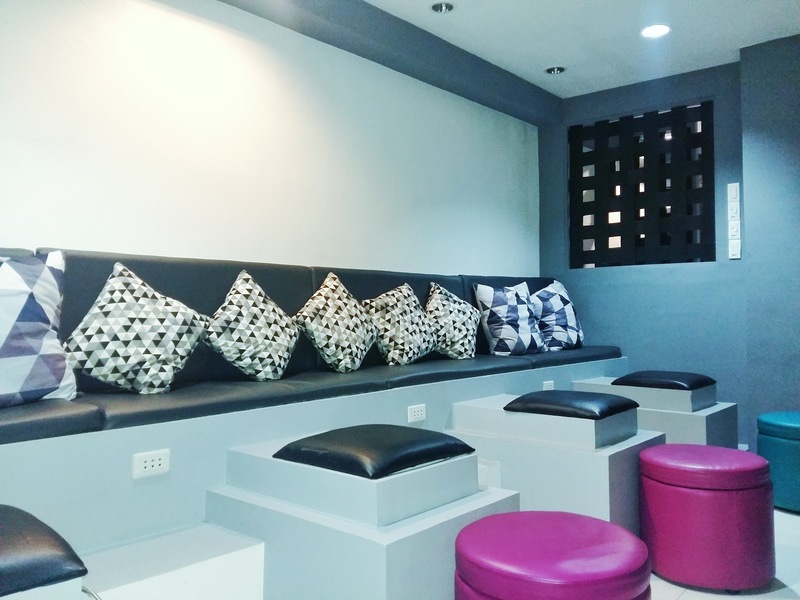 They have a beautiful modern nail lounge for a perfect maniped and a small salon which offers hair care like rebond, hair color and highlights, etc. 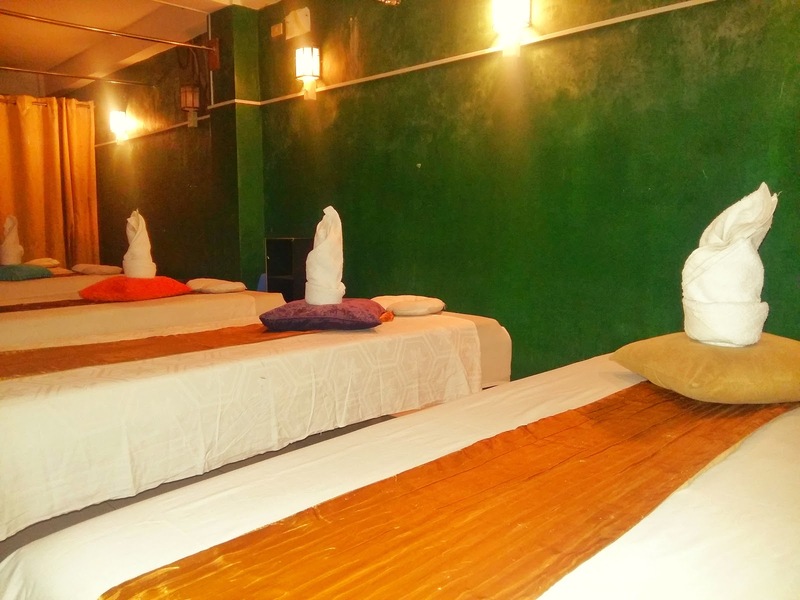 They've got plenty of room to accommodate you and your girlfriends for an awesome full-body massage or a soothing steamy experience at the sauna room. 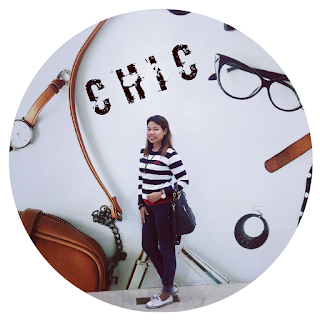 For this particular visit, I indulged in a 15-minute dry sauna to flush the toxins out of my body and my! did I sweat a lot! I took a quick shower and delighted that the shower room is equipped with hot and cold shower and provided with a lavish bath gel. You've got one happy chix here! Body Rest Spa is located at PG Building, Queenies Village, National Highway, General Santos City. For reservations call 083. 826.6660 o5 083.553.6660.